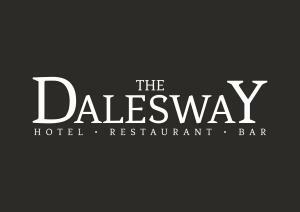 The Dalesway01943 605438work InnThe Dalesway is the ideal location for visitors to Ilkley and the surrounding area. Wharfedale and the famous Ilkley Moor provide some of the finest countryside in the whole of England and the area is a haven for walkers and tourists throughout the year. The Dalesway is the ideal location for visitors to Ilkley and the surrounding area. Our rooms are large, and well equipped. All are en-suite. The Dalesway offers the very best in traditional pub food, all freshly made and locally sourced.